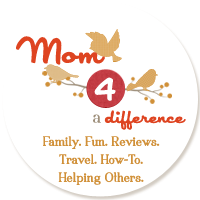 Mom 4 a Difference: Free Admission for Military Personnel and Their Families to Sesame Place! Free Admission for Military Personnel and Their Families to Sesame Place! Military personnel! As a special thank you for your service and dedication to our country Sesame Place in Langhorne, PA, would like to invite you and up to three direct dependents for a one-time free admission to the park! For details, visit: Waves of Honor.